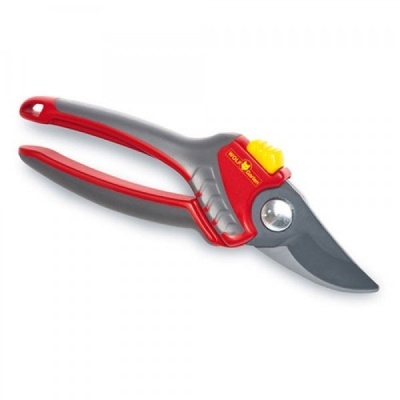 Wolf-Garten Premium+ Bypass Secateurs designed with non-stick coated bypass blades, suitable for precise and clean cutting of 22mm thick dead-wood or plant stems. 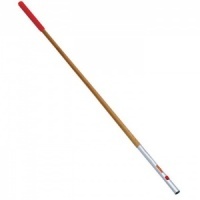 Ideal for larger sized hands and designed with soft-grip handles for comfort and grip even during periods of prolonged working. Wolf has cleverly positioned the vital 'Spring' internally on these Secateurs to reduce the risk of coil damage. Designed for a long operational life, so to extend the use of these high quality premium secateurs, the top blade can also be replaced should this ever be required.